HOME > Exhibitions > Past Exhibitions > 2010 > Dino Gavina "Lampi di design"
Dino Gavina. 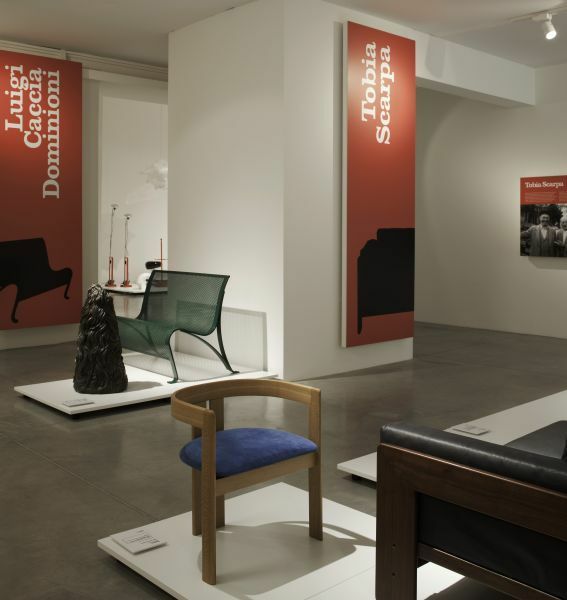 Lampi di design, curated by Elena Brigi and Daniele Vincenzi, follows Dino Gavina’s intellectual and entrepreneurial adventure, focusing on the artists, designers and architects that have shared his path through the art and design world. 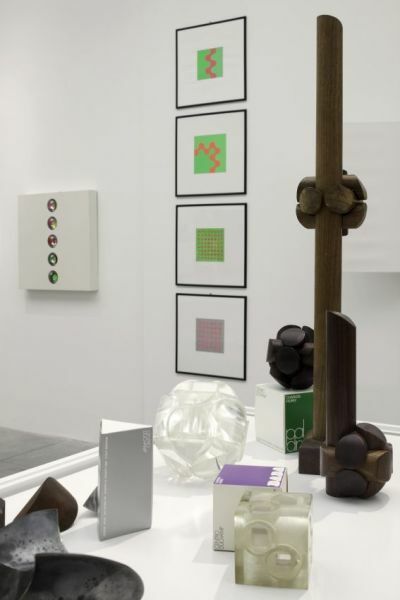 Among them: Lucio Fontana, Marcel Duchamp, Man Ray, Sebastian Matta, the Castiglioni brothers, Marcel Breuer, Carlo and Tobia Scarpa, Kazuhide Takahama, Luigi Caccia Dominioni. This path is also interpreted by the sequence of companies that, in many formats and in various periods, have received Gavina’s imprint: Gavina, Simon International, Flos, Sirrah, Simongavina Paradisoterrestre. 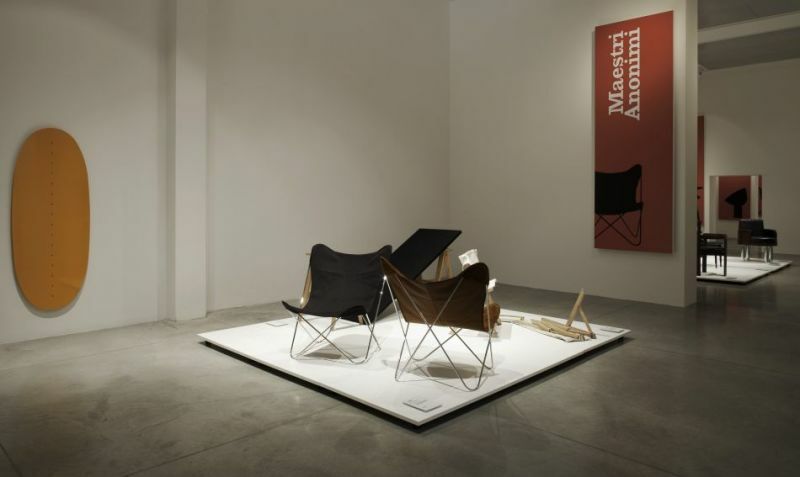 The show develops through various sections devoted to fundamental themes and people in Dino Gavina’s work; the progression isn’t strictly chronological, focusing instead on his relationship with the authors who have granted him his primary position within the evolution of Italian postwar design. Each of Gavina’s interlocutors becomes a key figure to understand his world and, in particular, the wider scope of his creative expressions beside architecture and design. The innovative power and multi-disciplinary approach of its protagonist fully grant Dino Gavina. Lampi di design a place within MAMbo’s 2010 program, focused on the contaminations between visual arts, cinema, design, music and performing arts, valorizing its role within the Manifattura delle Arti cultural district. 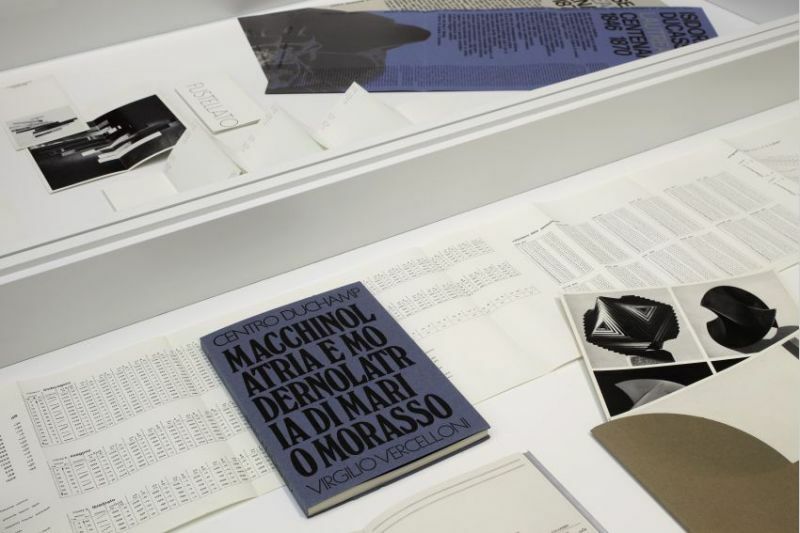 The whole duration of the show is accompanied by the Gavina.NAVIGA program, a wide-ranging series of open talks and conferences with Gavina’s friends and collaborators, witnessing the themes and issues he never ceased to promote and discuss. Dino Gavina. Lampi di Design is promoted by the Comitato Mostra Dino Gavina al MAMbo, and has been possible thanks to main sponsors Enel and UniCredit Banca. 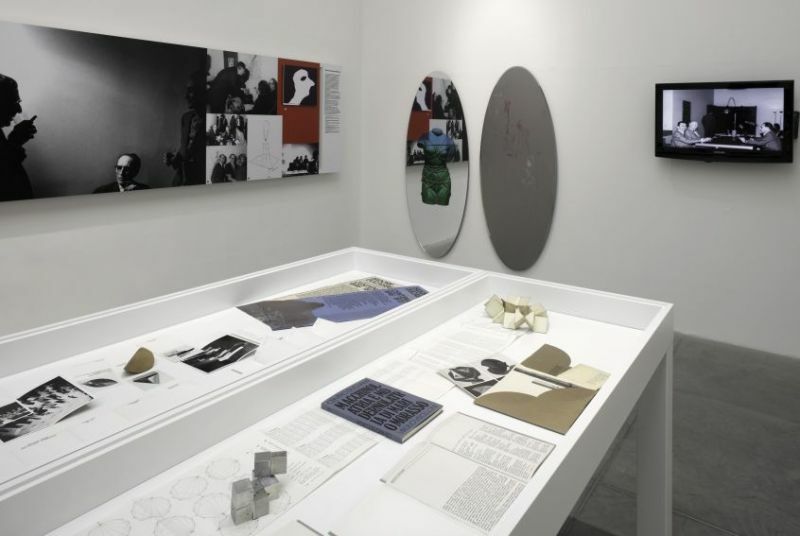 The exhibition also benefits from the support of Fondazione Carisbo and Fondazione del Monte di Bologna e Ravenna, as well as the contribution of Camera di Commercio Industria Artigianato e Agricoltura di Bologna. Also fundamental was the cooperation of technical sponsors Flos, Ghisamestieri, Knoll International and Simon srl, as well as the other corporate lenders: NEMO Cassina lighting division, Simon Marchio di ESTEL, Simongavina Paradisoterrestre, B-Line, besides the private ones. The project has also benefited extraordinarily from the support of Sandra and Silvia Gavina. Parallel to the MAMbo exhibition, Bologna offers a homage to Dino Gavina: two exhibition paths tracing an outline of his work in relation to the city.